Summer days are longer, we have more downtime, and our thoughts have turned to our neglected reading lists. So we asked our founder, Amy Buckner Chowdhry, for some suggestions. Specifically, we asked 'What reading would you recommend for researchers who want to get better at advocating for users and creating impact in their organizations'. If you’re looking to up your summer reading game, check out these recommendations for expert strategies for enhancing communication skills, working with challenging teams, and developing your personal leadership style. These books range from practical management reads to cautionary tales on a variety of topics that will help you elevate your UX insights and collaboration skills. Look no further for your longer summer read. Maister, Green, and Galford offer a deep dive into our understanding of trust with a practical twist. They detail five steps you can take to create a trust-based relationship, giving you the tools you need to lead your UX team, develop trust with your stakeholders, and influence clients throughout the design process for swifter, more effective insights. Following a CEO's attempt to unite a dysfunctional team to save her company, the author shares how to overcome common roadblocks to create truly effective teams. When conducting UX research, you’ll work with teams in product, engineering, marketing, and more. This resource helps you develop collaboration techniques and understand team dynamics to swiftly jump from one to the next. 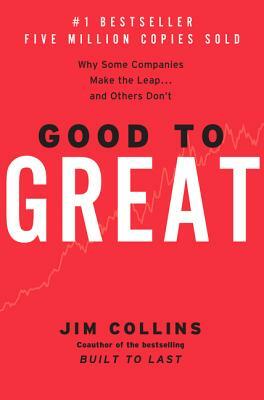 This management book discusses how companies evolve from good to great, and how to avoid being one of the many that fail to make the jump. 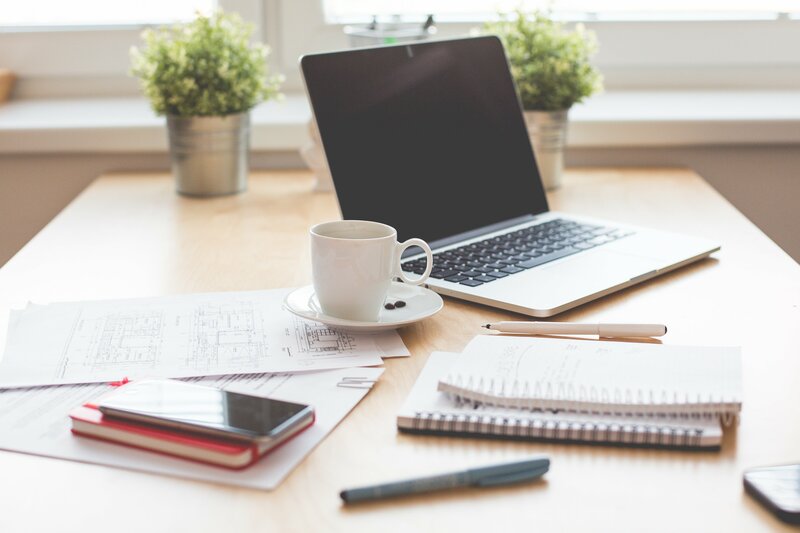 During times of growth and rapid change, it can be difficult to keep user needs at the forefront of your company’s values. This book helps you navigate that transition, giving you insights on how to ensure your UX team stays relevant. Made to Stick tackles the question of what makes an idea thrive and how you can help your ideas do the same. As a researcher with ideas and recommendations for how to improve products and experiences, this resource will help you give your ideas the best chance they can to succeed. Authors, Ertel and Solomon outline steps to design creative conversations that can tackle even the biggest challenges. This book helps you do away with traditional presentations and workshops during the research process, and instead have strategic conversations with real impact on design. When working with executives, product managers, and marketers, knowing how to justify your design decisions is crucial. This practical book suggests potential tactics, strategies, and methods to help you articulate your design choices and gain stakeholder buy-in for a better user experience. In our content-driven world, you must learn how to articulate your ideas and be your own marketer. 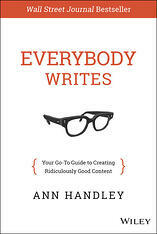 Ann Handley's guide to writing takes you from researcher to storyteller with tips on creating captivating and effective content you can apply to your moderating practices, research takeaways, and final reports. 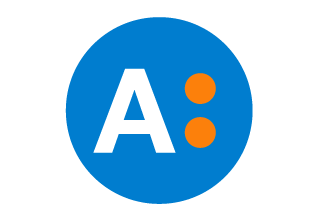 Sometimes advocating for user needs means changing ingrained processes and ways of thinking. This book provides a framework for embracing innovation and navigating disruptive change innovation to ensure you’re staying at the forefront of your market. For a quicker read, these articles deliver great insights for your coffee break or commute. 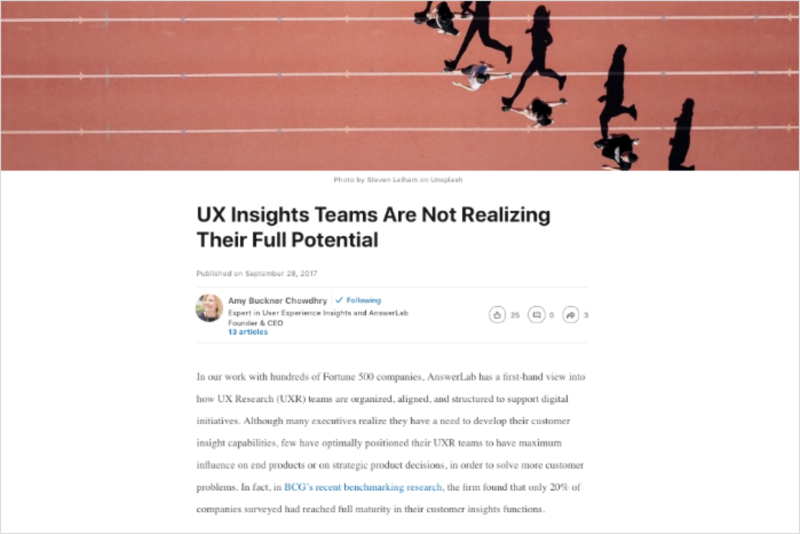 We developed this diagnostic tool for evaluating UX research teams to serve as a starting point in creating an advocacy plan within your organization. To maximize your influence on design decisions, follow these best practices. Emotions make decision-making possible. Learn how to utilize them in your leadership toolkit to bring stakeholders together around a collective understanding of the research. This resource helps you persuade stakeholders to put differences in opinion aside and come together to create the best experience for your users. 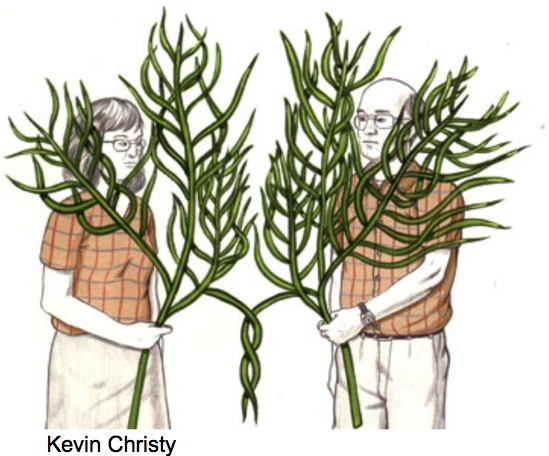 New York Times author Benedict Carey explores the influence of mimicry on social relationships and bonds. As a researcher, you talk with users from all walks of life and making them feel comfortable is crucial to yielding actionable results. Learning to relate to participants by mirroring their posture or adopting their body language can break down discomfort and allow for a more natural and open conversation. If your research findings are overlooked, examine how you’re presenting them. Does the format of your insights meet the needs of your audience? This article dives into the perils of PDFs and the challenges of how information gets shared online. What are you reading this summer? Share your favorites by tweeting at us.